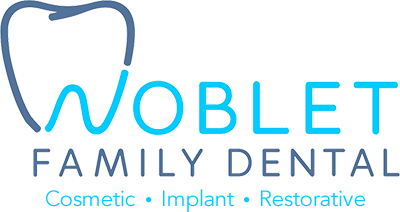 Here at Noblet Family Dental, we work hard to prevent periodontal disease. If you are concerned that you may have periodontal disease, don’t hesitate to contact us today at (251) 342-5323. We will get you in for an examination as soon as possible.